The ever-changing appearance of the LASSON PD-1 pendant luminaire originates from tensioned textile threads, where the emitted light creates an inimitable experience. 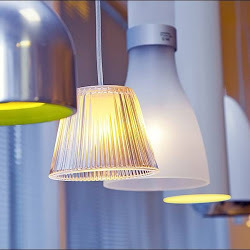 Equipped with a frosted acrylic glass installed on the bottom of the lamp, the main light output of the fitting is homogeneously distributed and can be deployed glare-free over dining tables, couch tables or anywhere else in the room. Available with an either beige or black shade, LASSON PD-1 is supplied ready for direct connection to 230V mains supply. 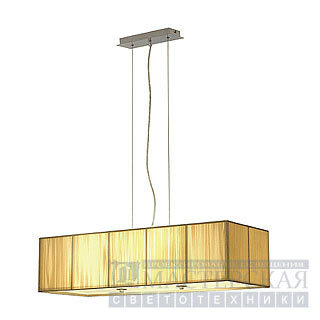 A suitable suspension measuring 150 cm is included.